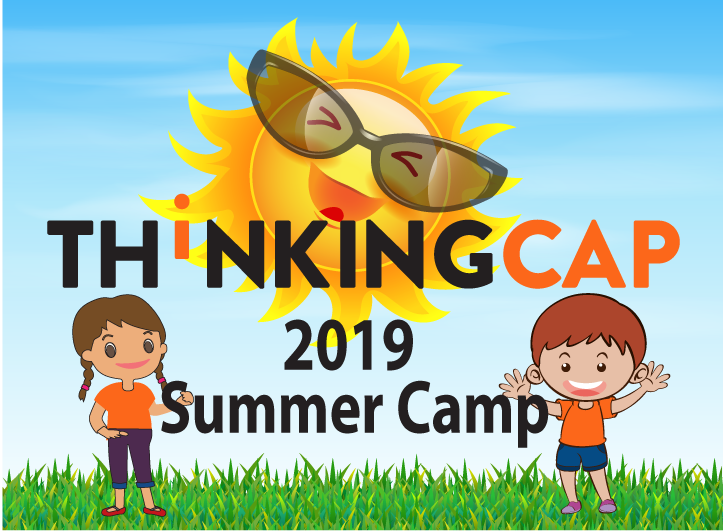 ThinkingCAP's summer camp is a holistic and fun combination of outdoor activities, field trips and daily Common Core academics. Your kids will have a fun, memorable summer and will be prepared for the new academic year. Late pick-up: 6:00 p.m. - 7:00 p.m. Non-refundable $75 registration fee per-child. Children ages 4 & 5 will participate in local explorers program. Please reach out to us if you need more information.